No. 20 West Virginia swept a doubleheader with Kansas Saturday with walk-off hits in each game. It nearly happened again Sunday. The NFL is a passing league, which makes protecting the quarterback an utmost priority. In order to succeed, teams need guys who are strong enough to push around some of the biggest, fastest athletes in the world. No. 20 WVU Baseball's matchup planned Friday against the Kansas Jayhawks has been pushed back. The Mountaineers will play a double-header against KU on Saturday. As the Mountaineers get ready to begin the second half of Big 12 Conference play this weekend, they're in the midst of one of their most successful stretches in recent memory. Next week, Gary Jennings could very well get a phone call that will change his life. Before that happens, it's good to take a look back at how he got there. A lot has happened in Jack Allison's football career. In November, Austin Kendall ran onto the field at Milan Puskar Stadium for the second time as an Oklahoma Sooner. Following the team's season-ending loss to Northwestern, West Virginia University guard Tynice Martin announced that she will return for the 2019-20 season. Hear postgame reaction from Coach Carey, Tynice Martin and Naomi Davenport following WVU's 56-54 loss to Northwestern in the third round of the WNIT. 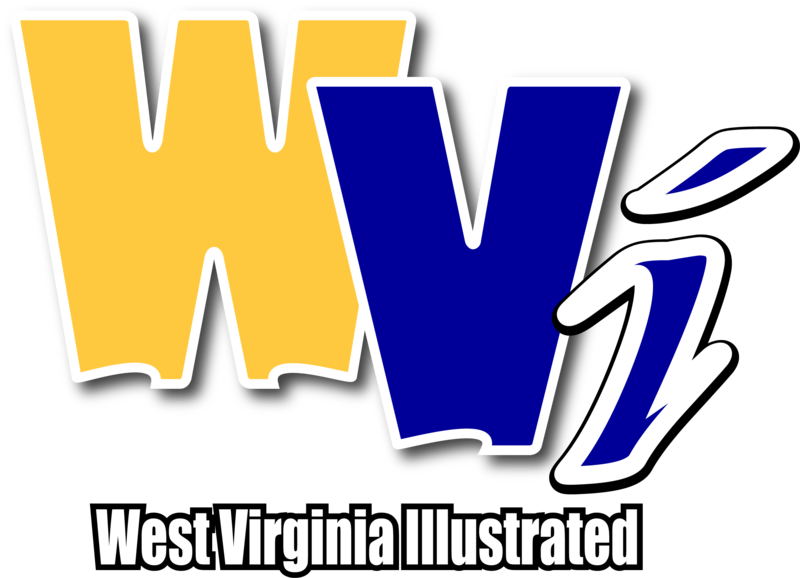 The West Virginia University women's basketball team led by as many as 18 points in the first half, but it couldn't hold on in a 56-54 loss to Northwestern in the third round of the 2019 Postseason WNIT on Wednesday night at the WVU Coliseum. WVU women's basketball coach Mike Carey says Northwestern's matchup zone could pose problems for the Mountaineers in their next WNIT contest. WVU women's basketball's run in the WNIT looked like it was in jeopardy late in Sunday's game against Villanova, but the Mountaineers buckled down defensively to hang on to win 64-57. WVU women's basketball came alive in the second half of its WNIT opener to pull away from Rider, 83-43. Hear from WVU women's basketball head coach Mike Carey and redshirt junior Tynice Martin ahead of WVU's WNIT matchup vs. Rider. Tipoff for the WVU women's basketball team's WNIT first-round game against Rider has been set for 7 p.m. on Thursday at the WVU Coliseum. For the first time since the 2002-03 season, both WVU basketball programs have failed to make the NCAA tournament. WVU women's basketball is playing a waiting game, and according to head coach Mike Carey, it shouldn't be.